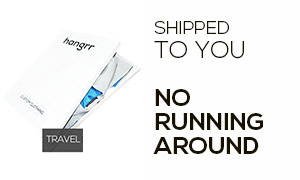 Charcoal Herringbone Custom Suit - (Wool, Super 120s) - Fitted by A.I. 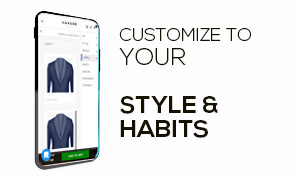 This Charcoal Herringbone Custom Suit can be personalized. Create perfection with a simple 3 step process. 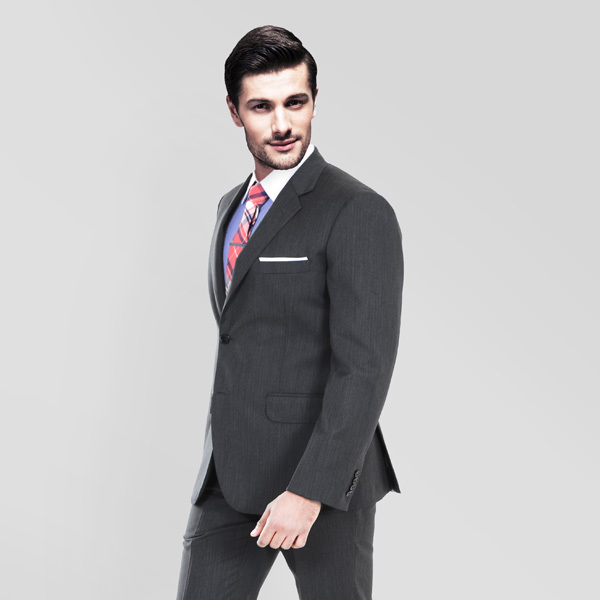 Being a true gentleman never goes out of fashion and this is what precisely this suit is meant to do. 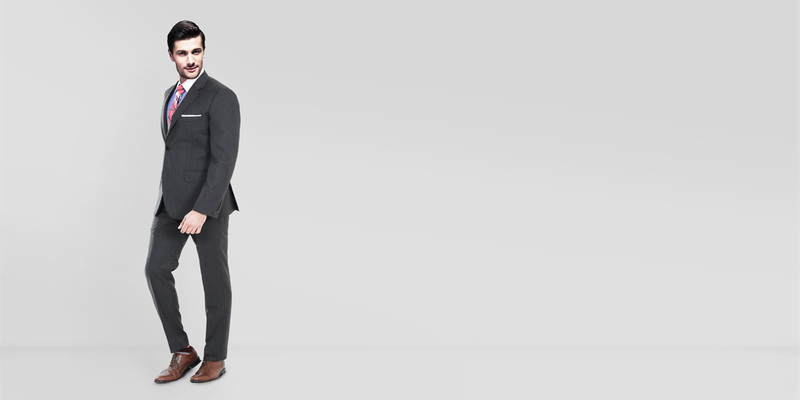 Sartorial in every respect this Charcoal Herringbone Suit has the most handpicked features of (a) the charcoal color and (b) the herringbone texture. 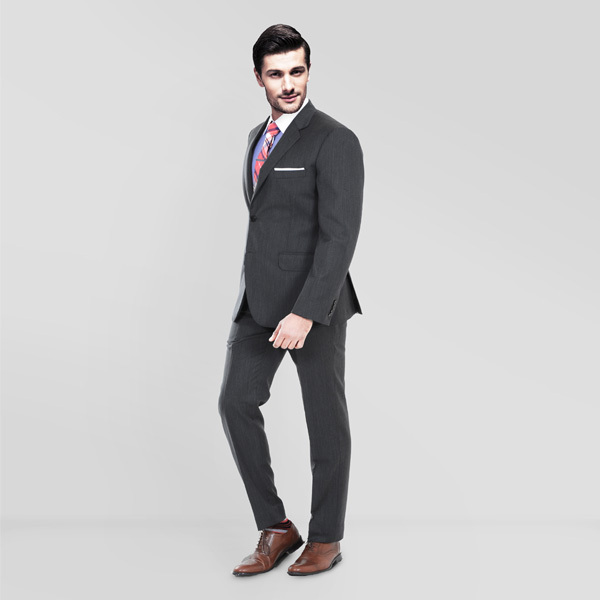 Made out of Huddersfield Super 120s fabric, this suit is lightweight and the herringbone texture gives a very neat and tidy visual silhouette making the legs appearing longer. 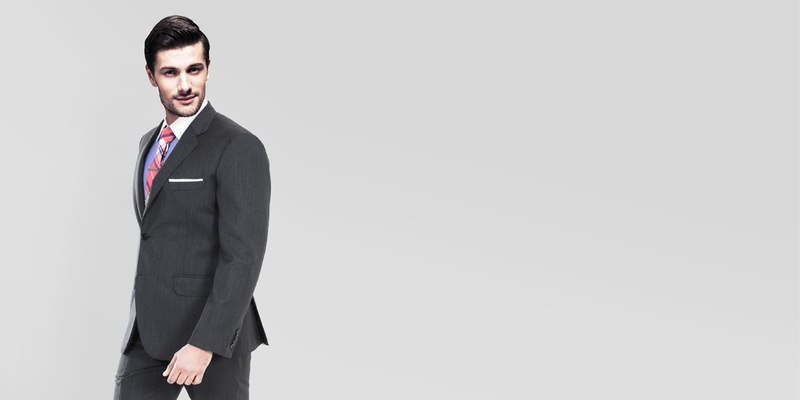 Amp up your look with a solid shirt and a silk pocket square. 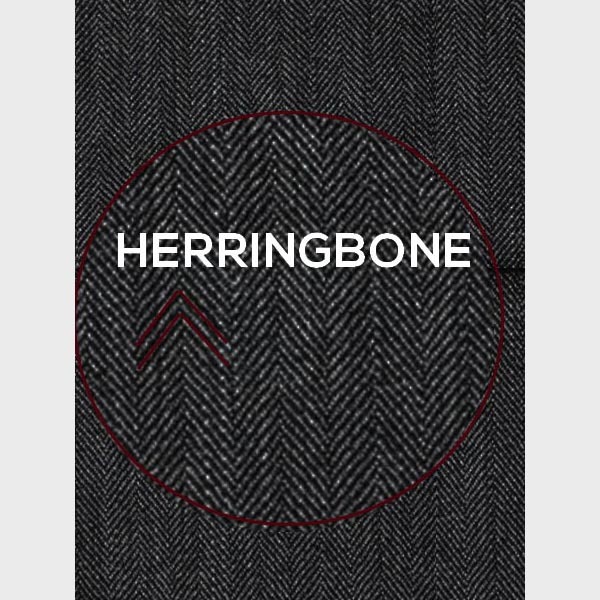 Presenting the - Charcoal Gray Herringbone HFW fabric. 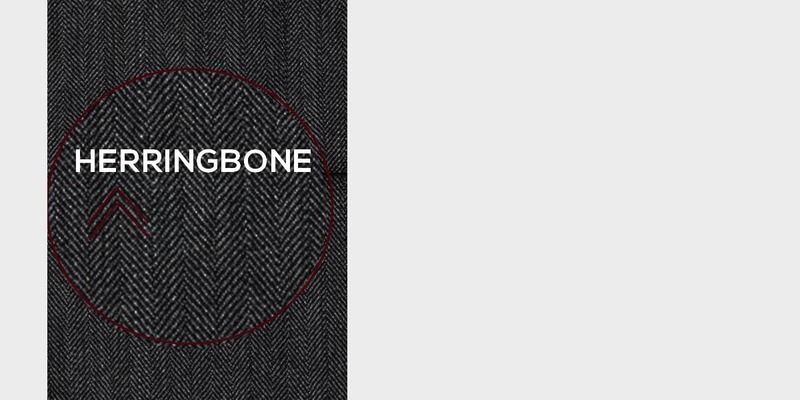 This amazing charcoal gray pure wool fabric has a herringbone weave and is part of our super 120s collection. This fabric weighs around 280 gsm.